ADD Distribution has a rich history of customer-centered practices in warehousing, fulfillment, and drayage services. ADD Distribution has always operated with a customer-centric mentality. Our clientele are the lifeblood of our business, and we recognize that our success only comes from a well-performed job and a happy customer. While we have been in business for over 20 years, we continue to revisit and revise our internal processes and industry relations to ensure we are evolving and offering competitive solutions for warehousing and fulfillment needs near Pico Rivera, CA. We work with many different types of businesses. Small, large, privately-owned, corporate, distributors, manufacturers. You name it, we’ve done it. If you are somehow not on that list, we’d love to add you. Reach out and lets make this happen. 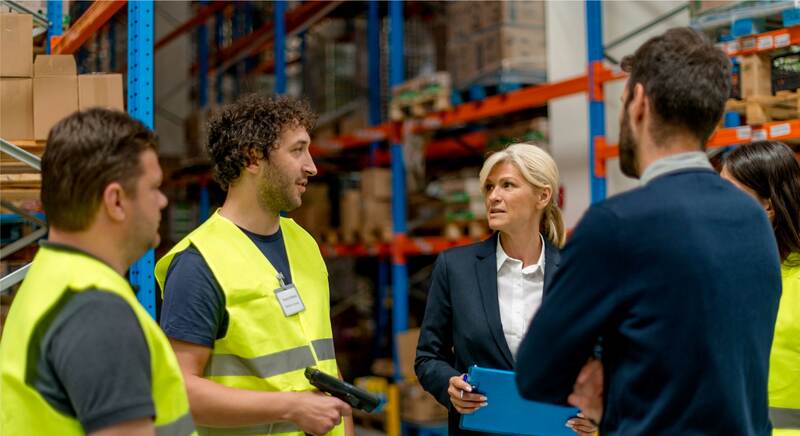 We’ve spent the last 20 years studying what customers expect from their warehousing providers. Our goal has always been to exceed those expectations in every instance possible. Our team is devoted to providing the best warehousing, fulfillment, and drayage services for your company. We come in early, we leave late, and we always make ourselves available to chat with your team.